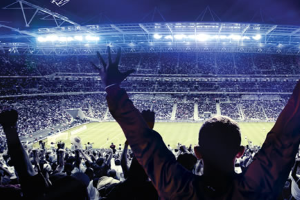 The Uncrabby Cabby provides our LaGrange customers with 24/7 prearranged airport transportation to and from O’Hare or Midway.The goal of the Uncrabby Cabby is to provide our LaGrange customers with, courteous and safe airport taxi ride to their destination. You will be transported in style and comfort in one of our roomy Sedans, Mini-Vans or SUVs driven by a Uncrabby professional driver. 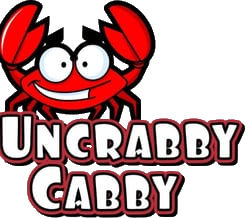 Whether your traveling for business or pleasure, reserve your Uncrabby Cabby in LaGrange TODAY!! 630-397-9029.